premium massage products that empower anyone to feel better and move more. Why can someone benefit from +addaday products? 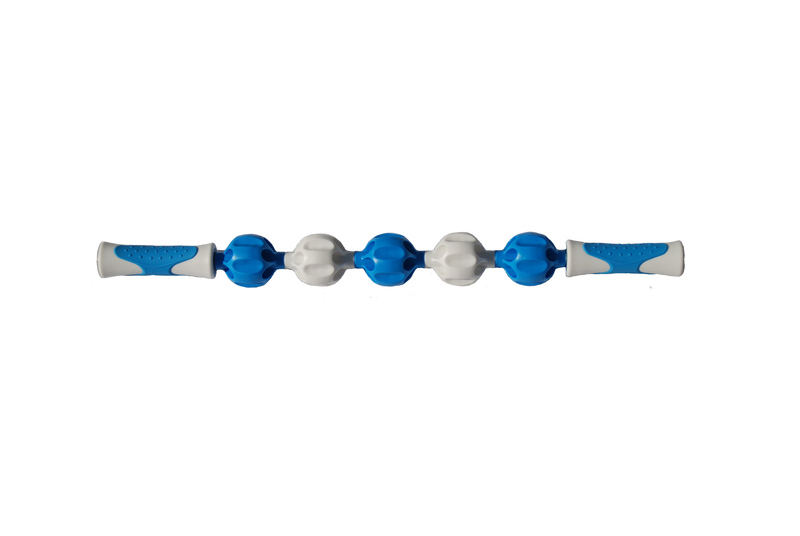 Procovery- Proactively recovering allows for the greatest efficiency for training! Feel Better- If someone would like to feel better and move more! 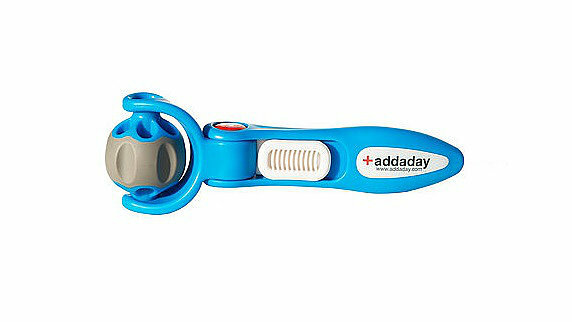 Who can benefit from +addaday massage products? The following categories will help you make quick and accurate product suggestions for your customer. On the Go! a category of tools that pairs perfectly with an energetic and fast paced lifestyle. These tools are compact enough to be right by your side wether you are on the trail or in your office. No matter where you are- you can rest assured that these tools can go with you everywhere you go and help you see your next adventure. Which product below would be easier to take with you ANYWHERE? 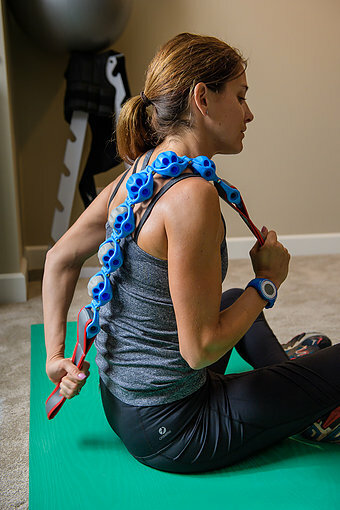 All of +addaday's products merge the power of precise massage and the independence of being able to use the tools by yourself. 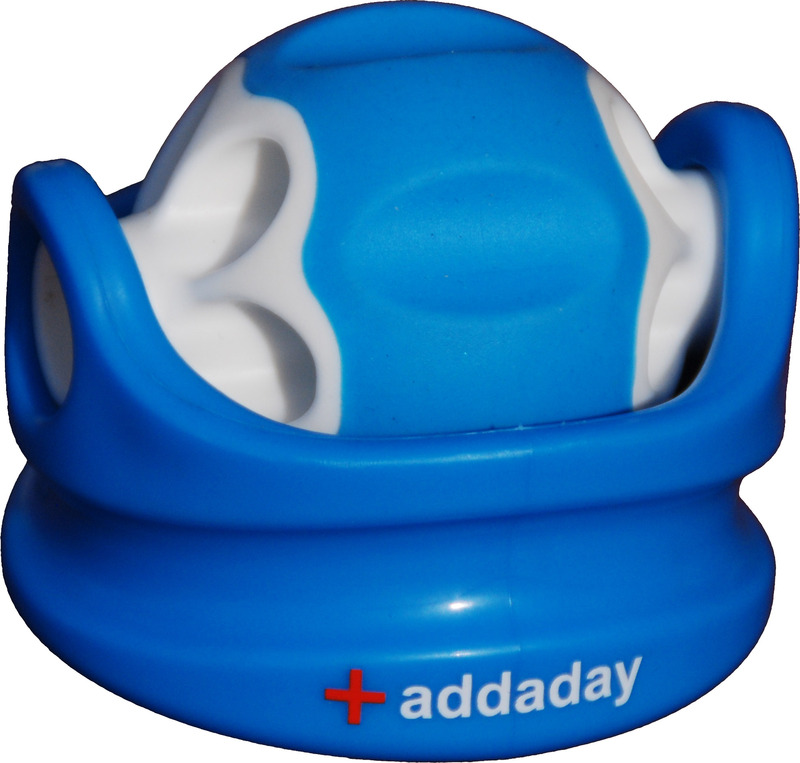 What are the three categories of +addaday products?